You might not need much convincing that an Audi is the best choice for you when you start to shop around for a new vehicle. Buying used Audi cars for sale in Bellevue through Carson Cars will give you all of the prestige and satisfaction of a brand new luxury vehicle, yet at a fraction of the price. This is because Carson Cars always carries nothing but the best selection of reasonably priced used vehicles so that you know you are getting the absolute most out of your investment. Did you know that Carson Cars has taken the title of having top notch customer service several years in a row? With this level of dedication and professionalism, it is easy to see exactly why so many people like to come back to buy each newer vehicle time and time again. Once you know that you are ready to take a new to you Audi for a test drive, all you have to do is call to set up a time for a test drive or simply stop by the dealership location to talk with a sales representative. Of course, there are always going to be advantages that come from buying a used vehicle. However, when you start to look for a used Audi through Carson Cars, you are going to get noting but the best in terms of performance, pricing and financing. 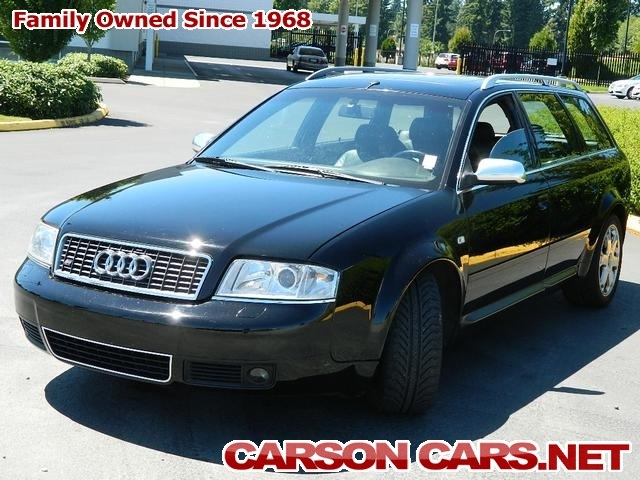 If you are interested in used Audi cars for sale in Bellevue, Carson Cars has the selection you need. Call (855)583-9356 or stop by for more information. You deserve to get behind the wheel of a wonderful vehicle and an Audi is a great way to pat yourself on the back.